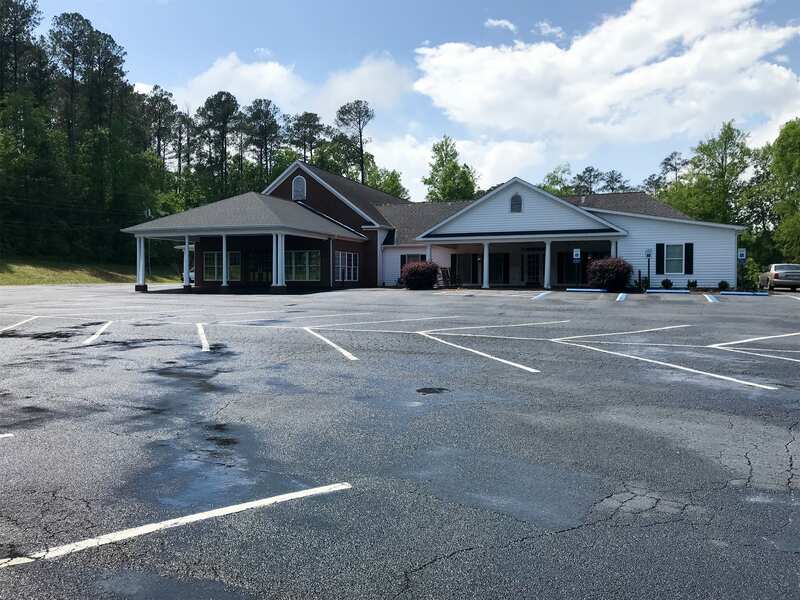 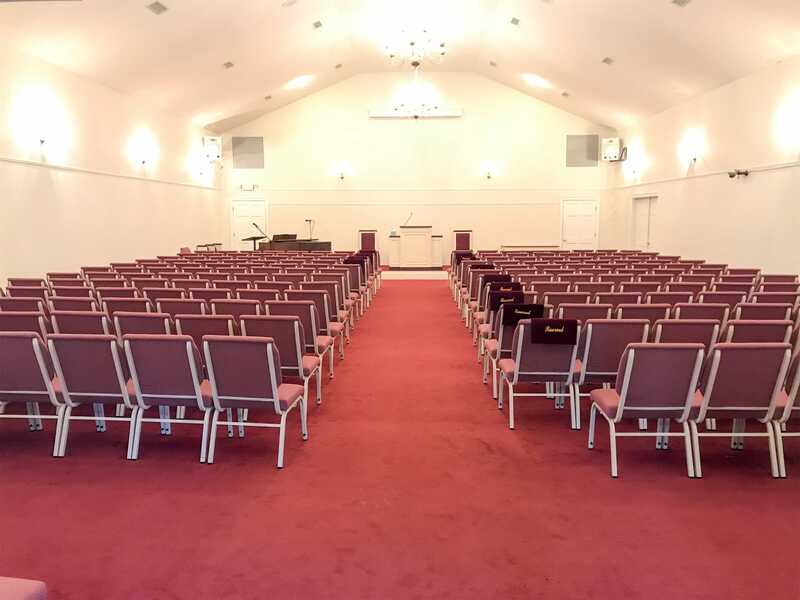 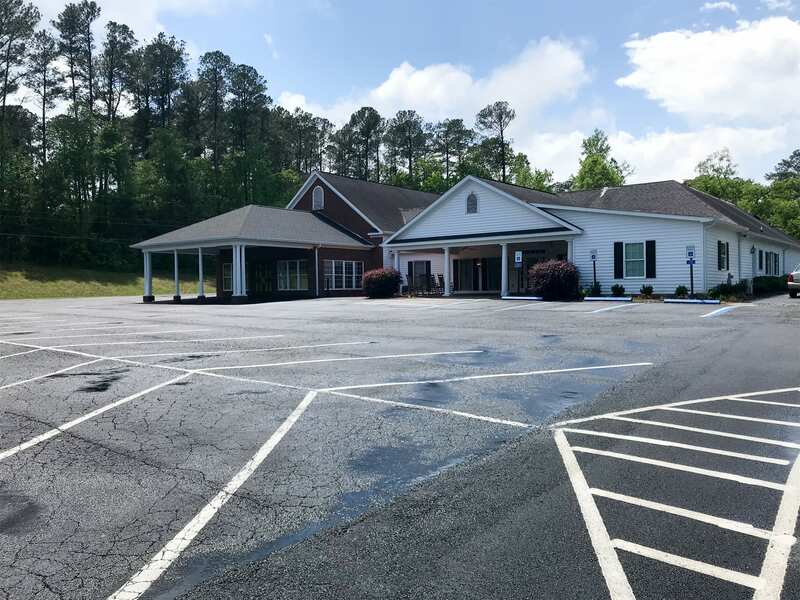 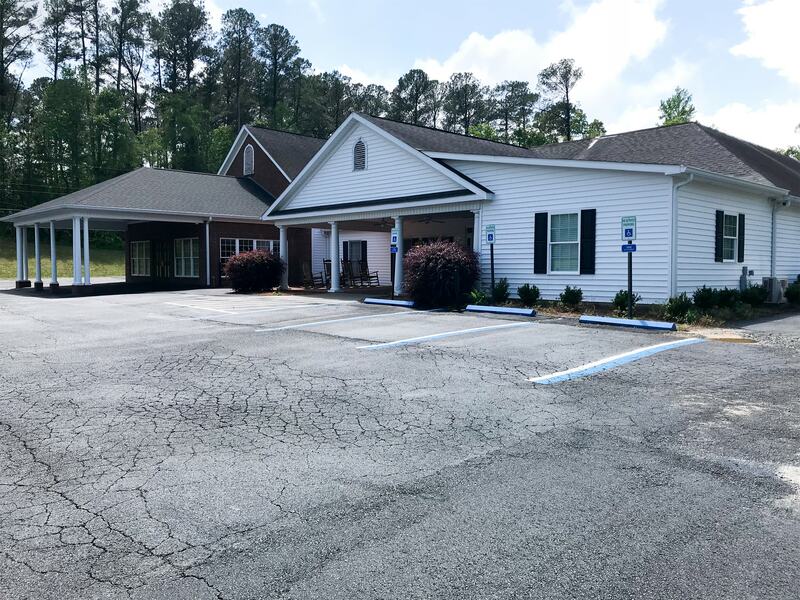 Our state-of-the-art facility in Milledgeville, GA offers a large chapel and large flat parking area makes for easy accessibility. 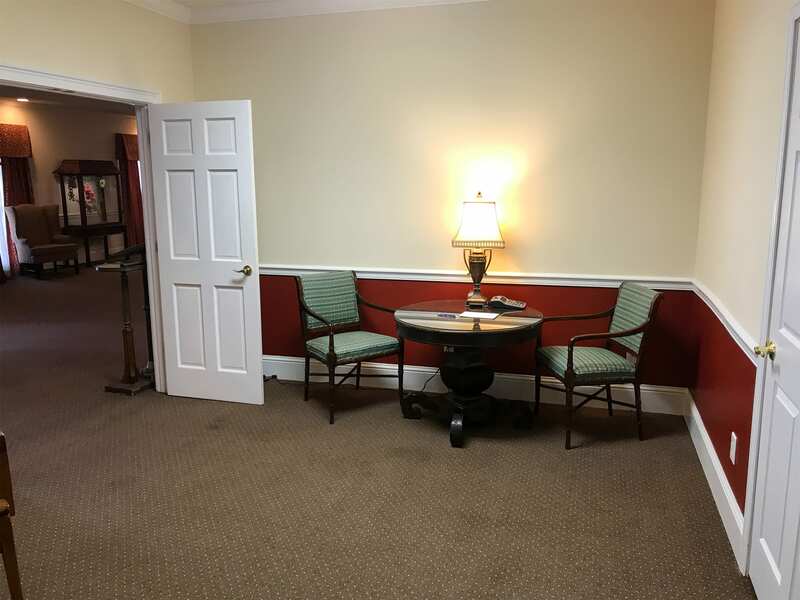 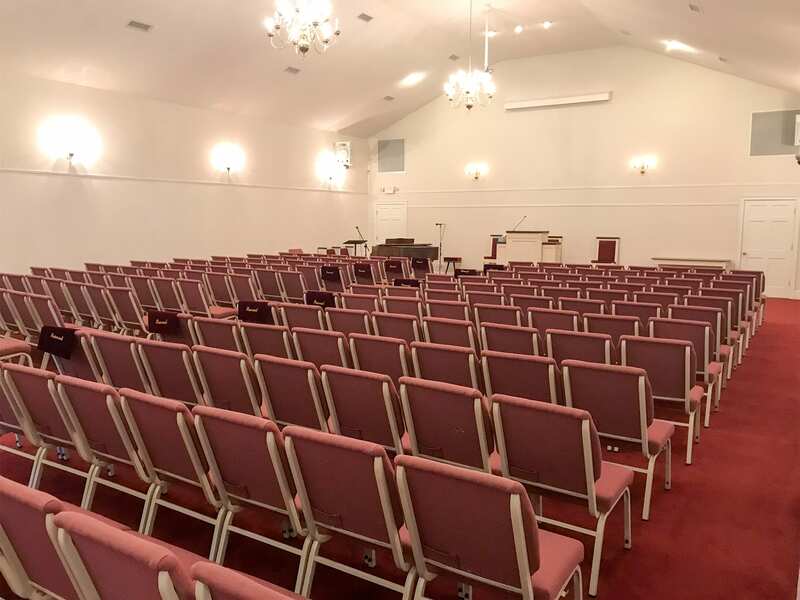 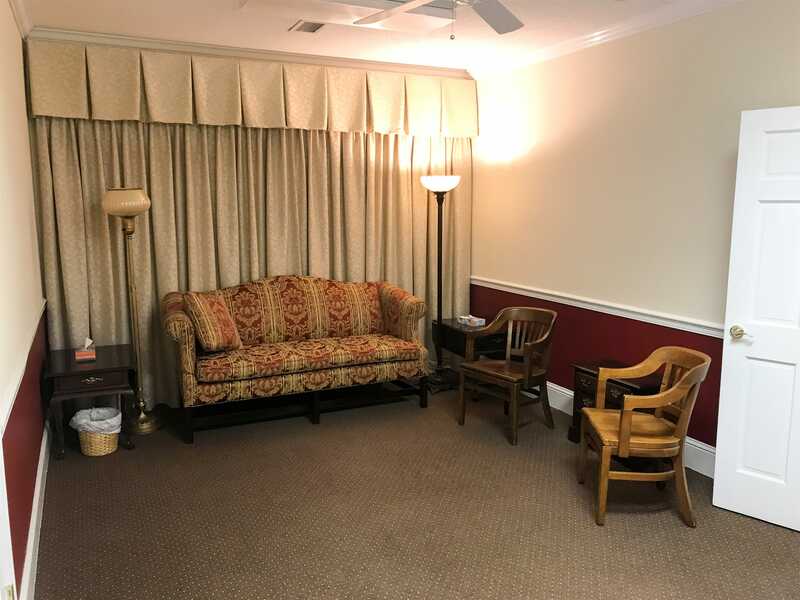 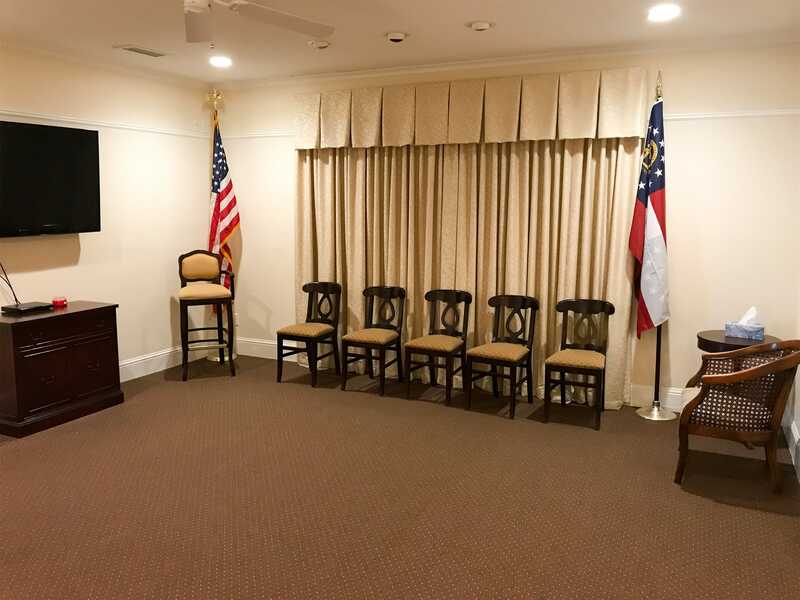 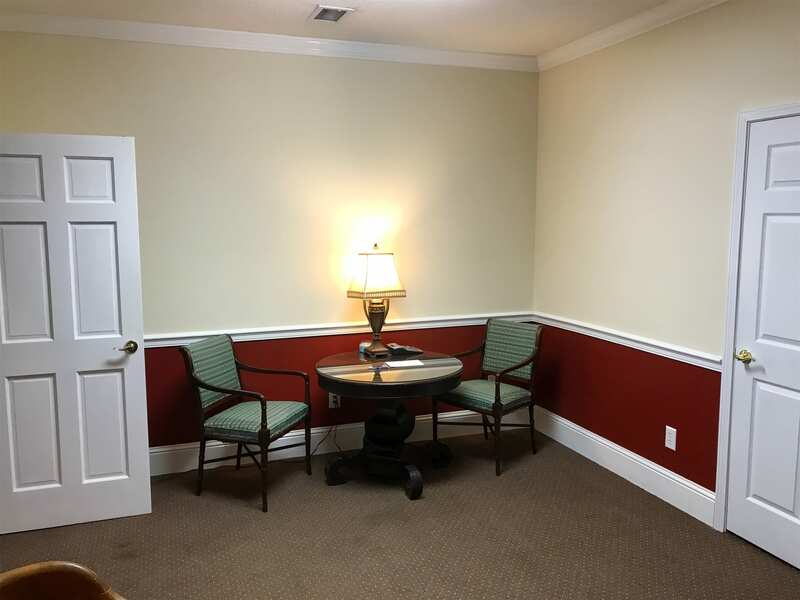 Our spacious visitation rooms and closed circuit televisions allow for extra seating to accommodate large crowds. 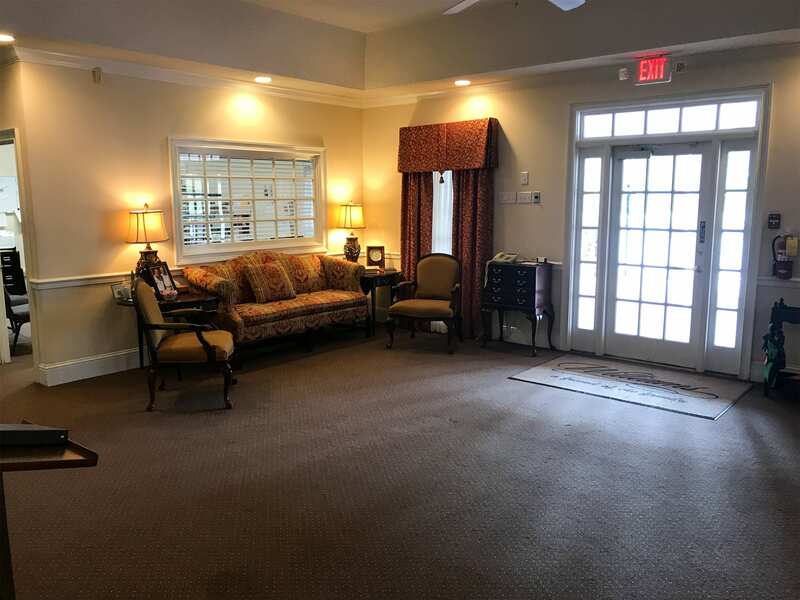 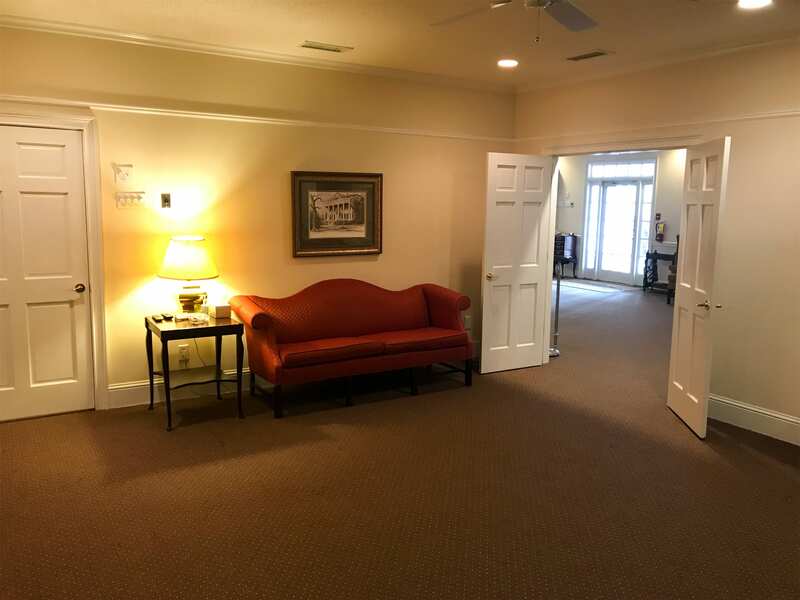 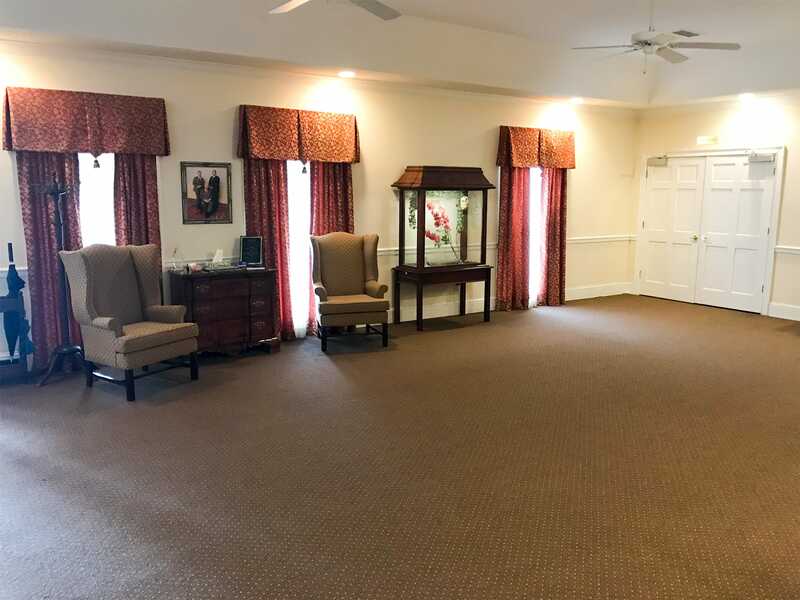 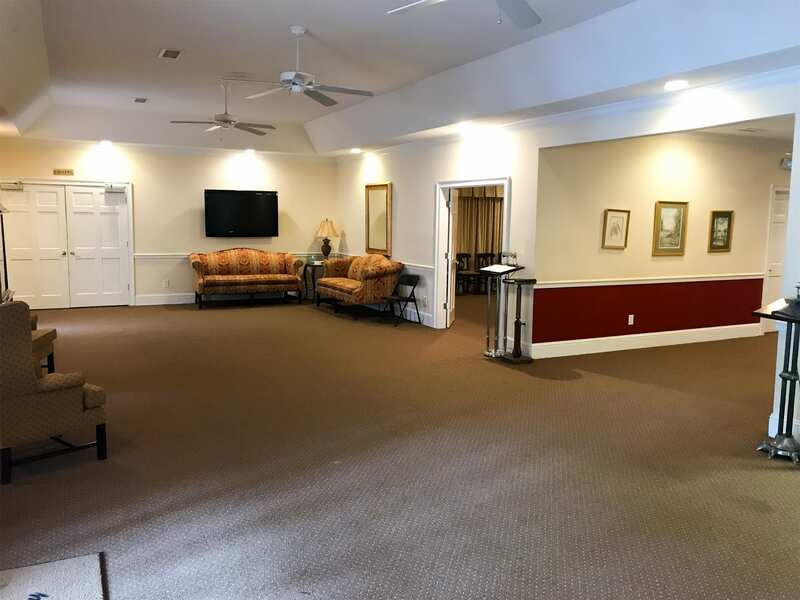 Our single level floor plan allows for Williams Funeral Home to be fully handicapped accessible.